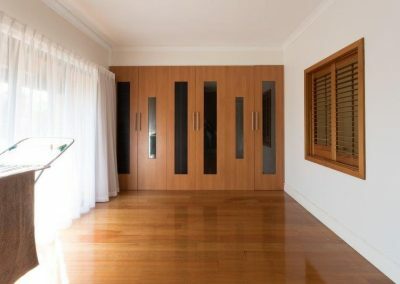 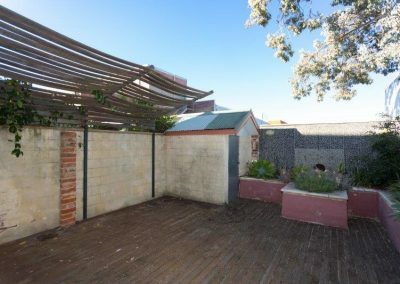 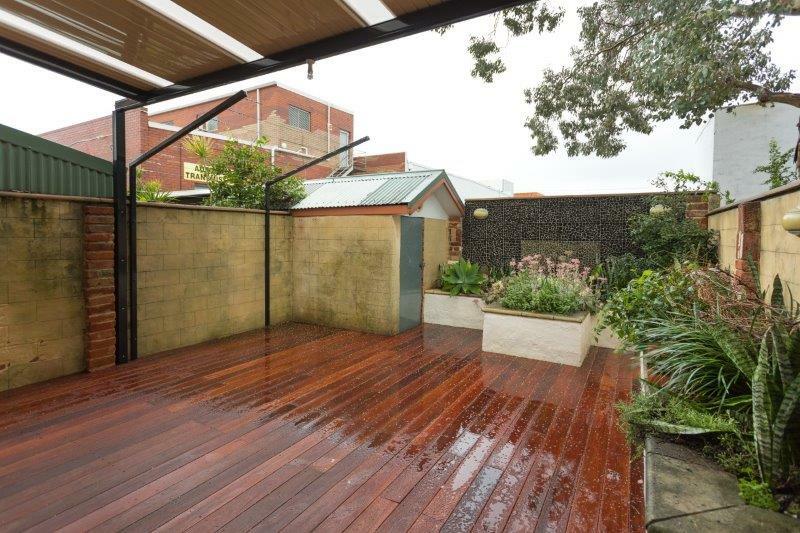 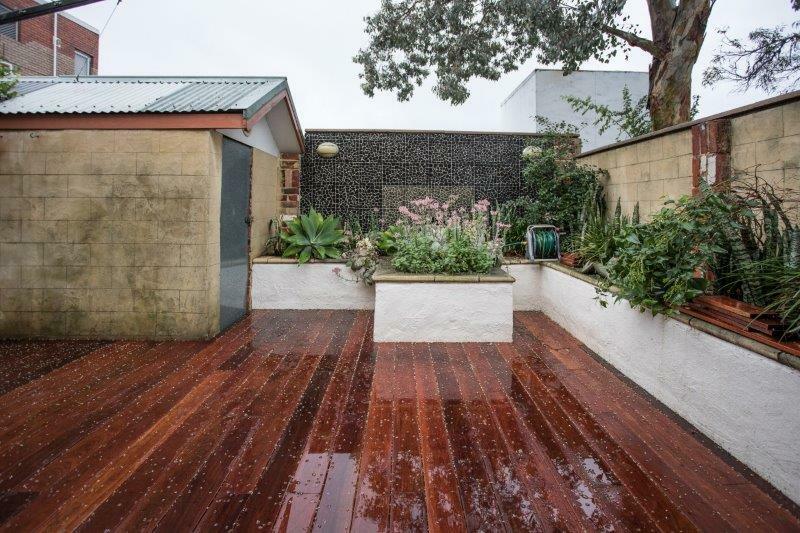 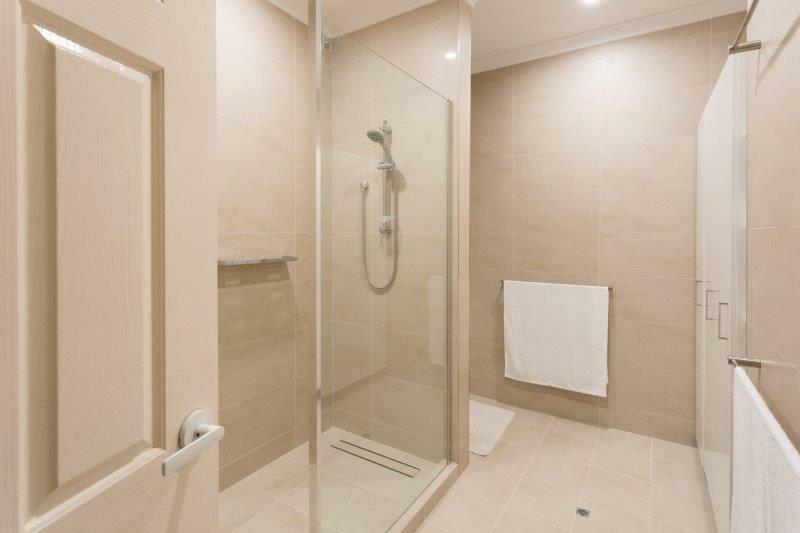 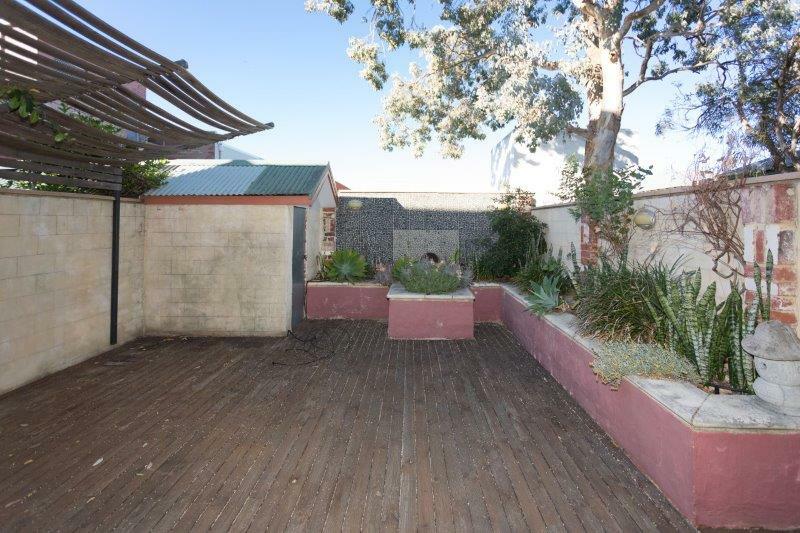 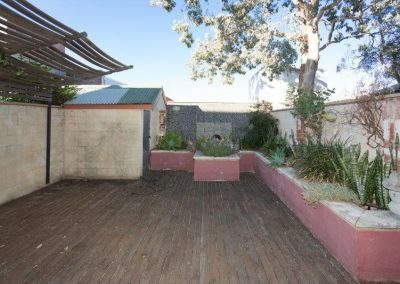 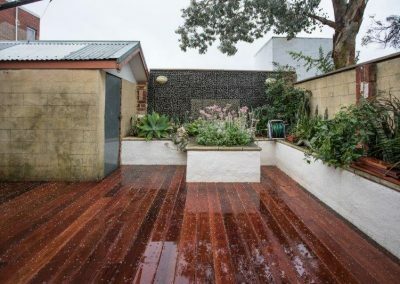 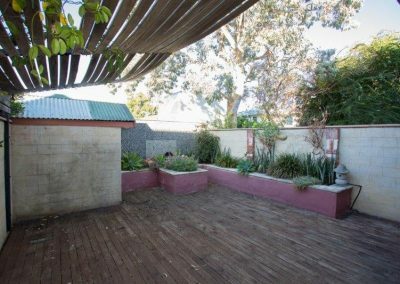 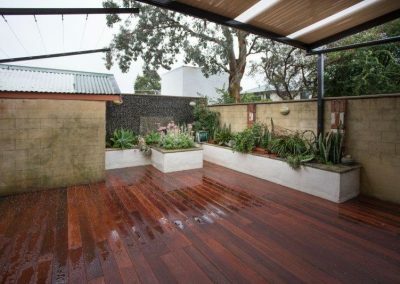 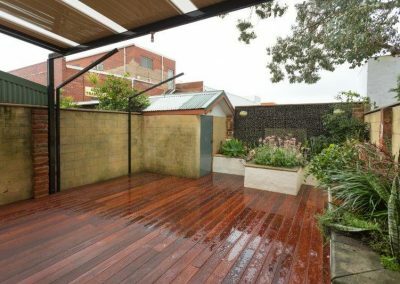 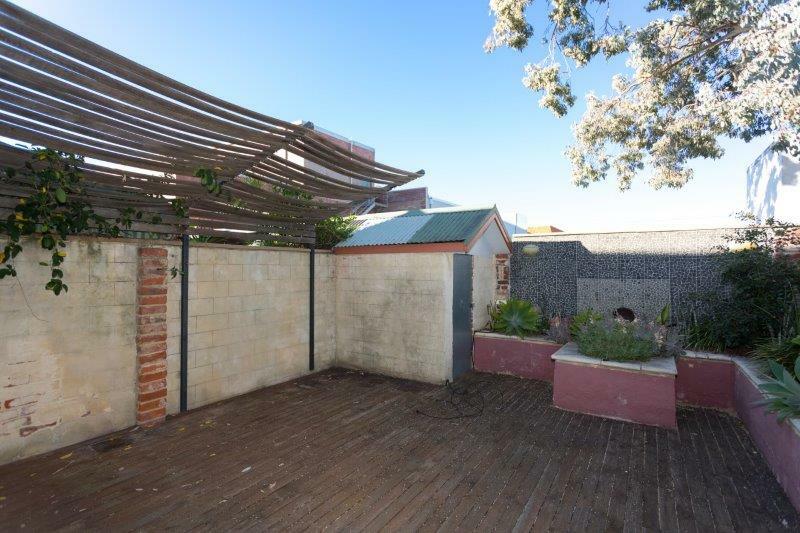 The following works were carried out by Perth TLC Group to this gorgeous Leederville property. 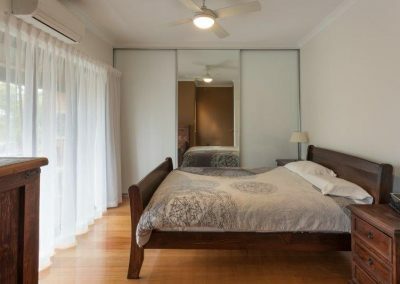 Master bedroom – Perth TLC Group installed a new light fan combo and a new air conditioning unit. The window from the bathroom to the master bedroom was bricked up and the room was repainted throughout. 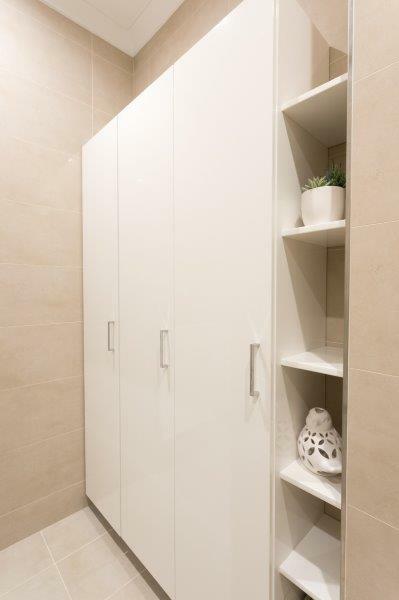 Custom built wardrobes were also installed. 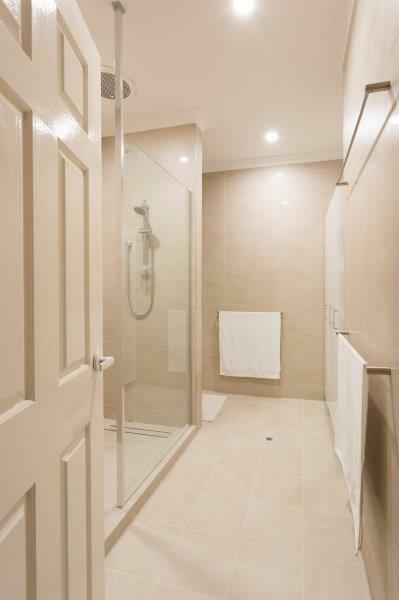 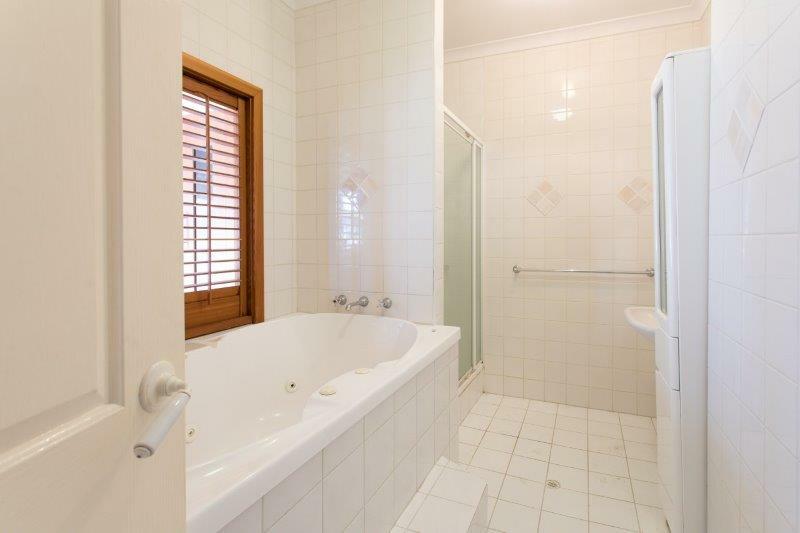 Bathroom – a full strip out of the existing bathroom was carried out. 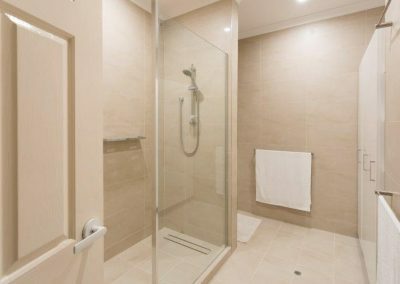 The bathroom was reconfigured with a new layout and all new fixtures, fittings, tiles, vanity, shower screen were installed. 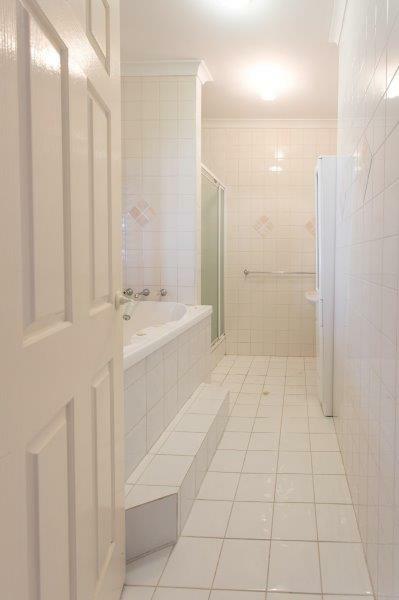 The bathroom was also painted throughout. 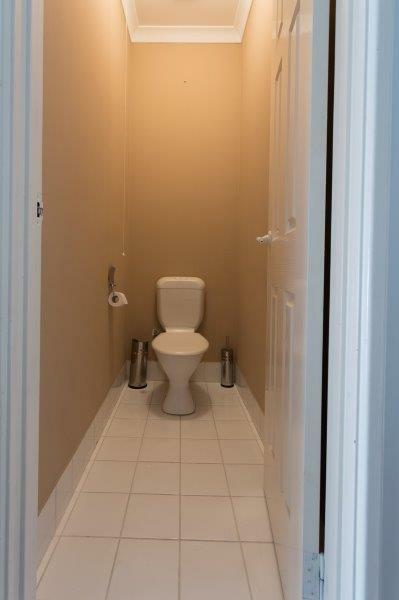 Upstairs WC – the old basin and WC were removed. 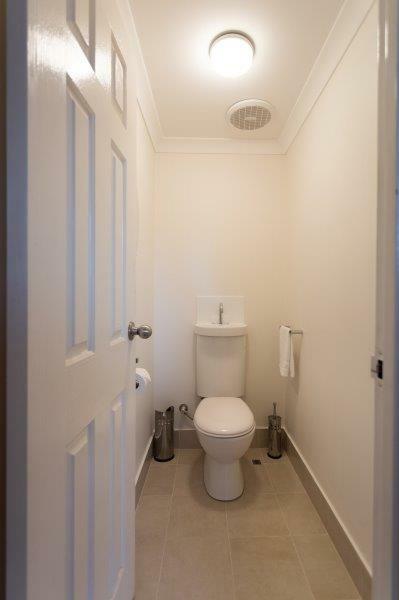 The WC was retiled, new lighting installed. 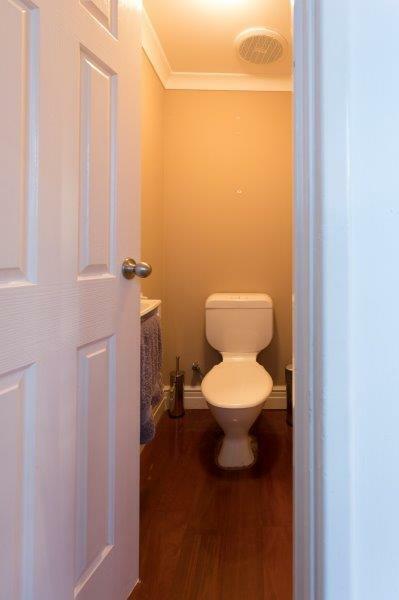 The walls and ceilings were repainted and a new basin and bidet toilet were installed. Laundry – the existing laundry was stripped out. 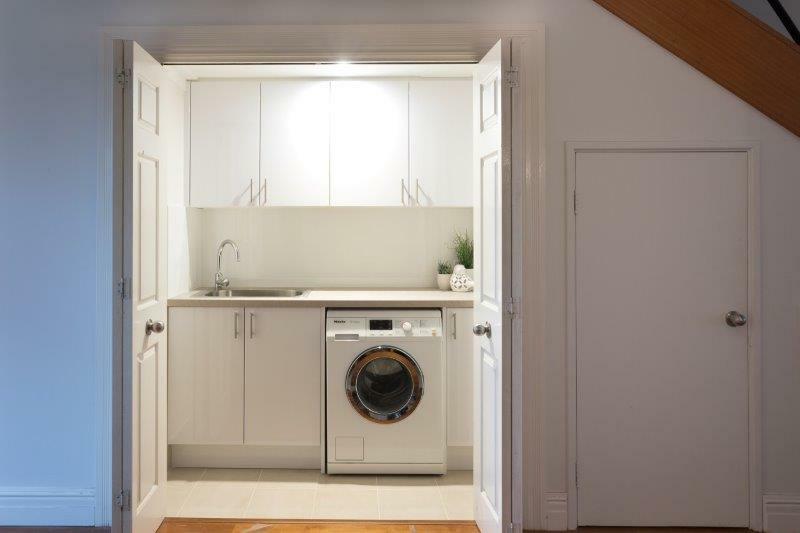 Keeping the same layout new appliances, cabinetwork, tapware and tiling was installed. 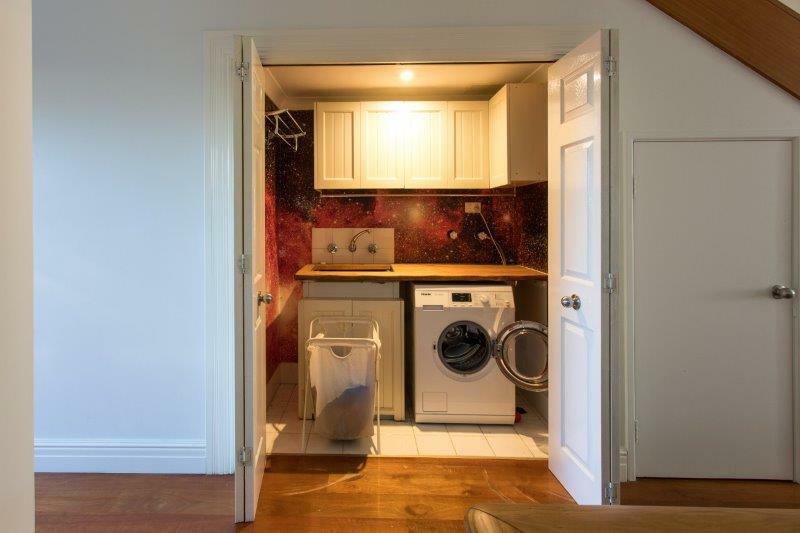 Again the laundry received a fresh coat of paint. 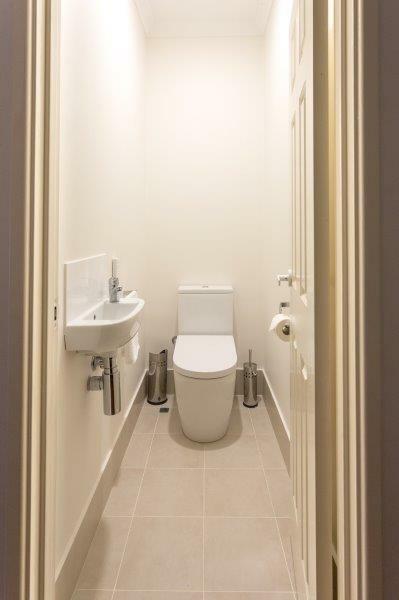 Downstairs WC – as with the upstairs WC this room was completely stripped out. 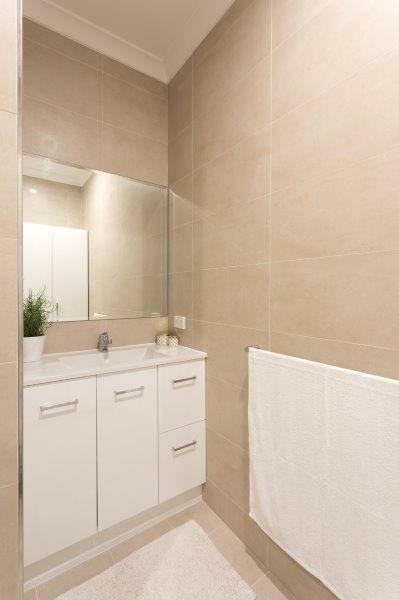 New tiles were laid, new lighting, WC and basin were installed. 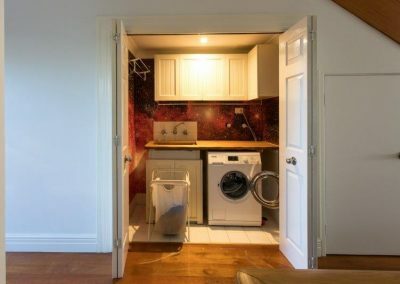 Painting was carried out to the walls and ceiling. 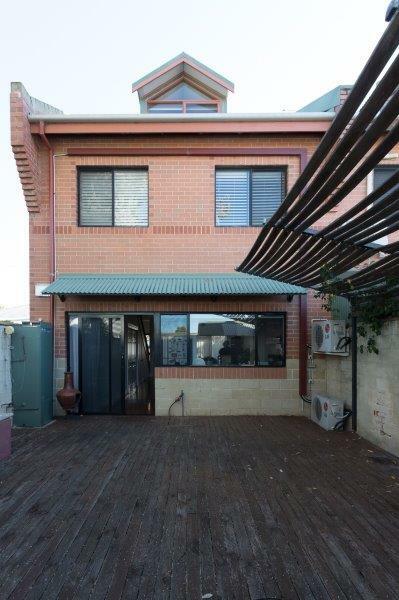 Rear of the property – the old awning was removed as well as the existing decking. 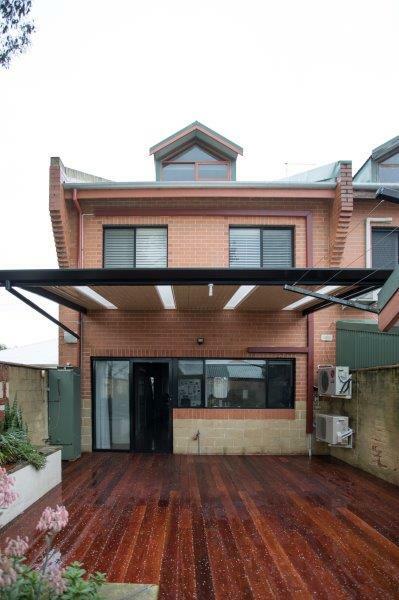 A new larger awning was installed to give better weather protection. 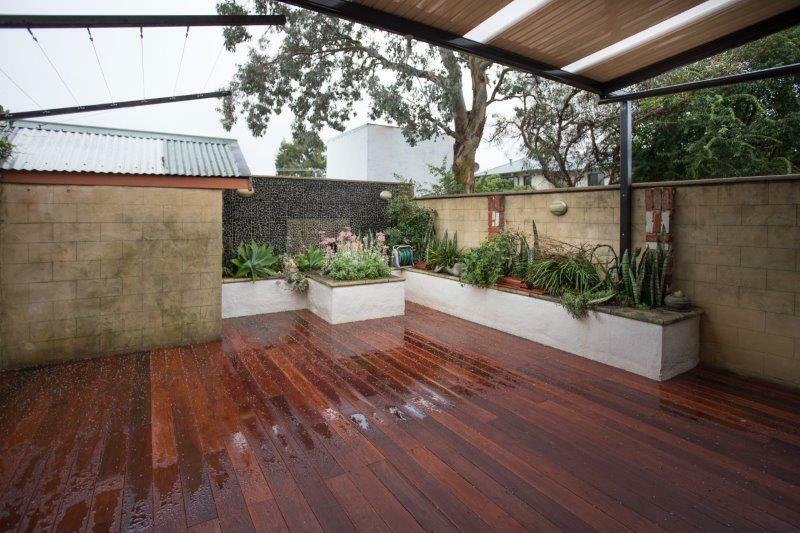 All of the decking was replaced and oiled and the garden planer boxes were painted.